Like many Euro countries, France’s economy has reached a dead-end, or in French an economic cul-de-sac. This creates the social unrest, which is the seed of Revolution. France, as strange as it may sound, is actually closer to Britain than Germany or Italy. However, the French labor market is even more socialistic than that in Britain and it is in a major crisis. 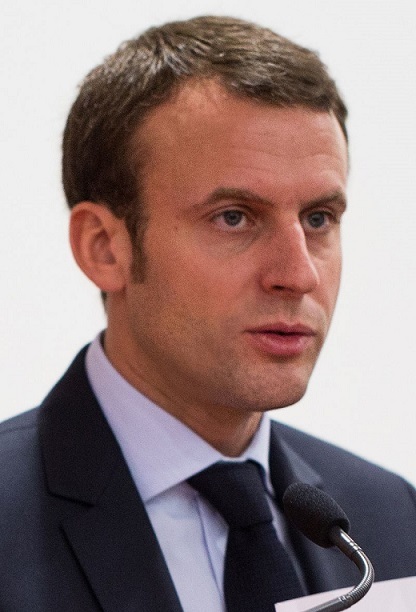 France has a major energy problem that is very specific to France. 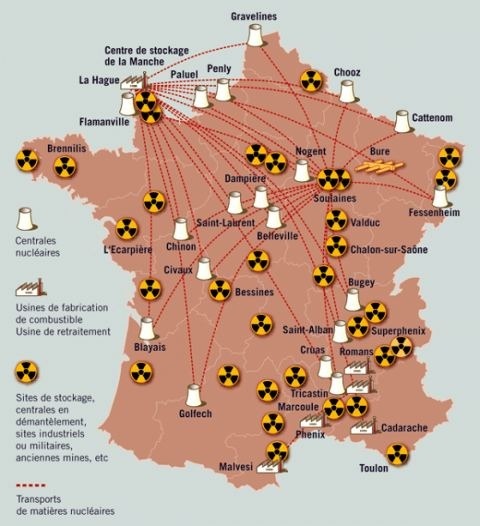 France uses primarily nuclear power. However, it does import energy from Britain. Panic has given way to confidence in the last few months and politicians are preparing to blame Russia for their own failures. Before the first round of the elections in France, the EU is on guard desperately trying to defeat Le Pen at all costs. They cling to the large portion of undecided and they are calling in all the markers desperately trying to get the press to manipulate this election to save Brussels. 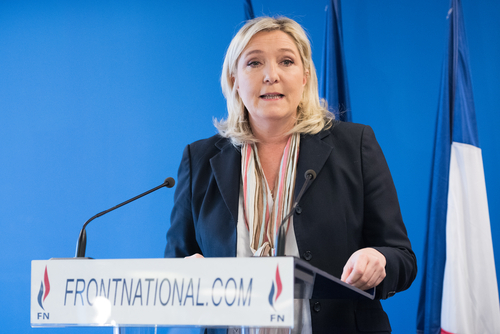 What is clear is that a Le Pen victory will provide a soft-landing for the Euro. If she loses, then this is going to be a very hard landing indeed in 2018. There will be no hope of reform and Brussels will push it into collapse cheering how they have defeated the “populist” movement.